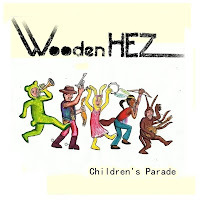 JP's Music Blog: CD Review: Wooden HEZ Marches In The "Children's Parade"
CD Review: Wooden HEZ Marches In The "Children's Parade"
From Philadelphia comes the new rock/grunge band Wooden HEZ with their debut album, “Children’s Parade.” The 9-song album was recorded in the fall of 2012 and released in December. Wooden HEZ has some shows lined up over the next three months. 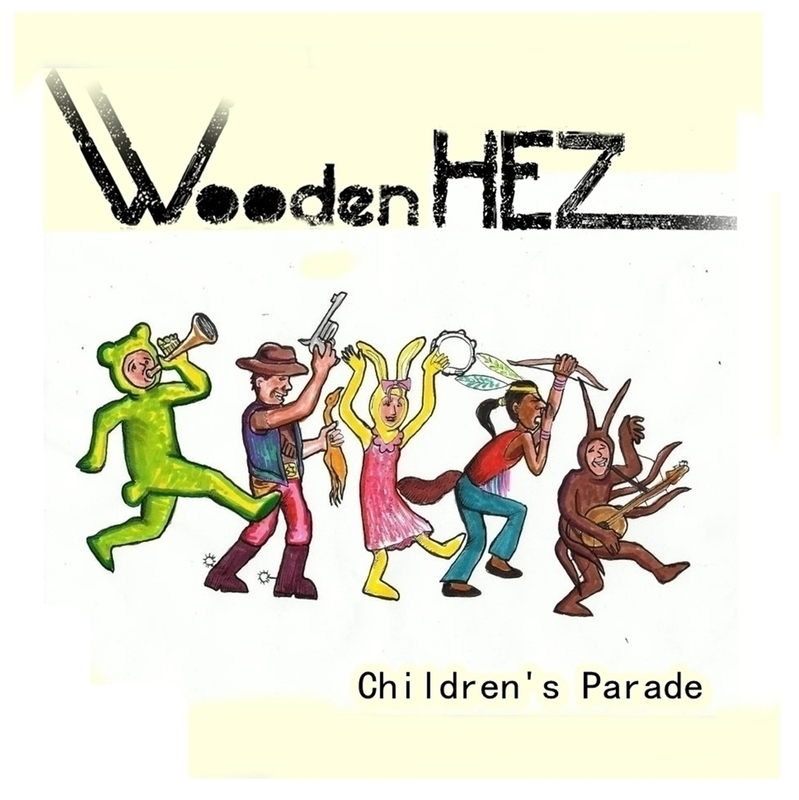 For more information about this new indie-rock band, please visit woodenhez.com.